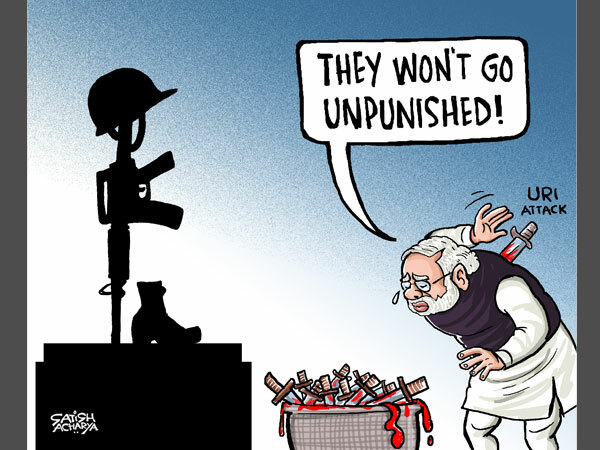 ‘Uri – The Surgical Strike’ movie was released last week and it displays a heroic act of Indian Army in Sept. 2016, when it made a surgical strike into Terrorist Launchpads across the border. 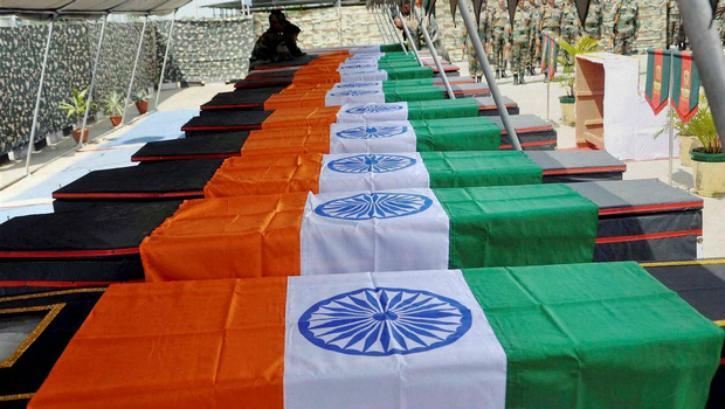 Such a bold step came after militants’ attack on India Army Brigade Headquarters in Uri, J&K in a pre-dawn ambush, which ended with 19 martyrs for the Indian Army. The soldiers stay vigilant and alert on the border, so that the everyone else within the country can stay safe. However, such sacrifice is seldom acknowledged and such a movie manages to touch the patriotic chords of the Indian citizens. One can also experience the courage and commitment shown by the soldiers, ready to lay off their lives for their motherland. 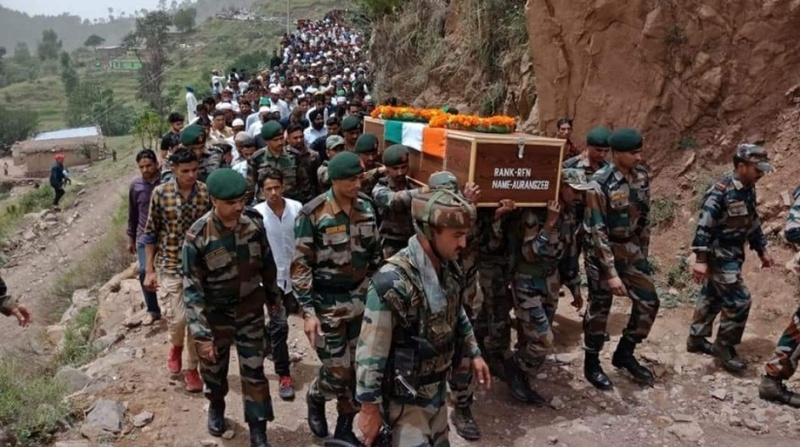 Let us always value the sacrifices made by the soldiers, be it their lives, or even the time that they could have spent with their families but chose to be available on their duty.